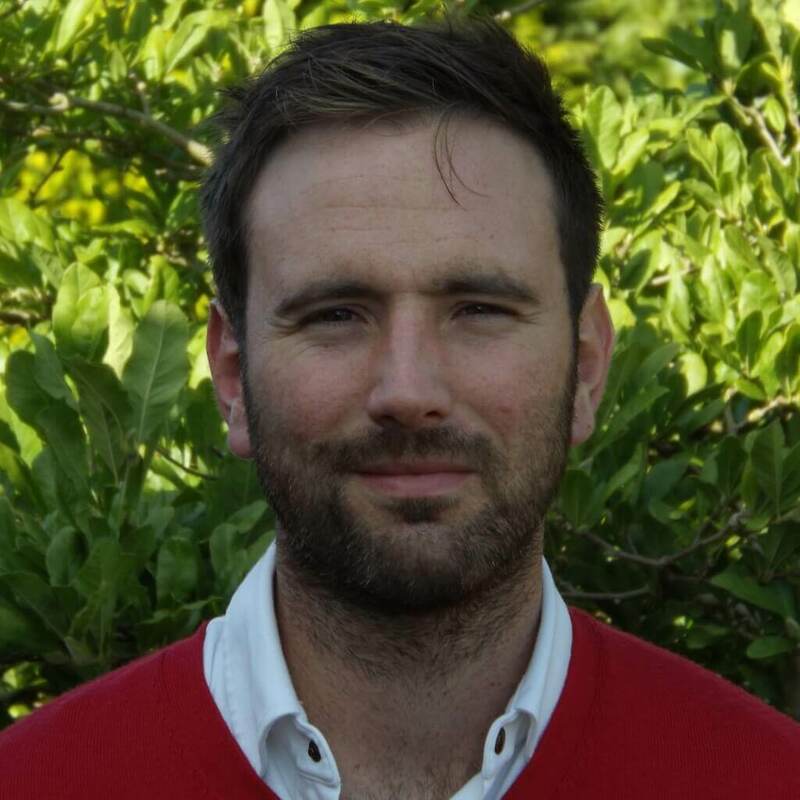 Check out Russell’s golf tips and advice on his YouTube channel and improve your game. 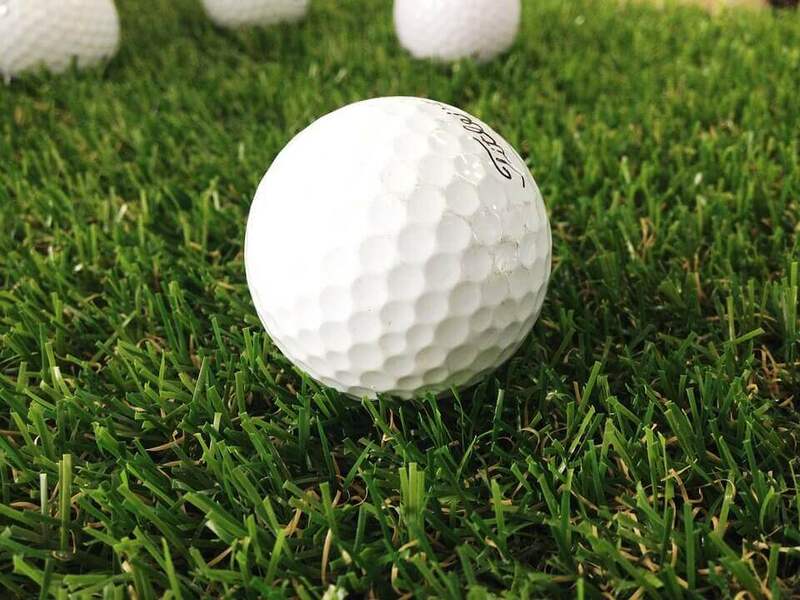 There are many playlists for different aspects of your golf you can watch. All available 24/7. Here is his Channel page and you can find all the playlists here. We have 5 Teaching Professionals on site here to help your game. Lessons are available 7 days a week from 9:30am until 9:30pm. You can now book lessons online. Just click the link and find your Pro to help improve your game. 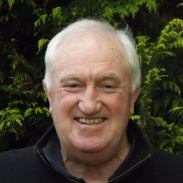 Are you new to golf or just a little rusty then join Russell on a Learn Golf in a day. This is a 6 hour golf day discussing everything you need to know about golf. The day includes lunch, access to all facilities and golf clubs. 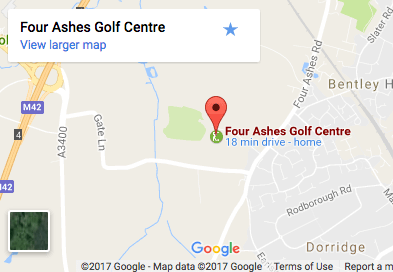 To book your golf day click the link. 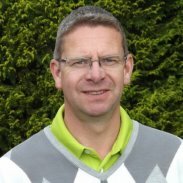 Our Academy has built a great reputation for developing lady golfers at local clubs. They offer one to one lessons and group classes waiting for you to join. Classes run Wednesdays from 10:30am and Friday from 11:00am. 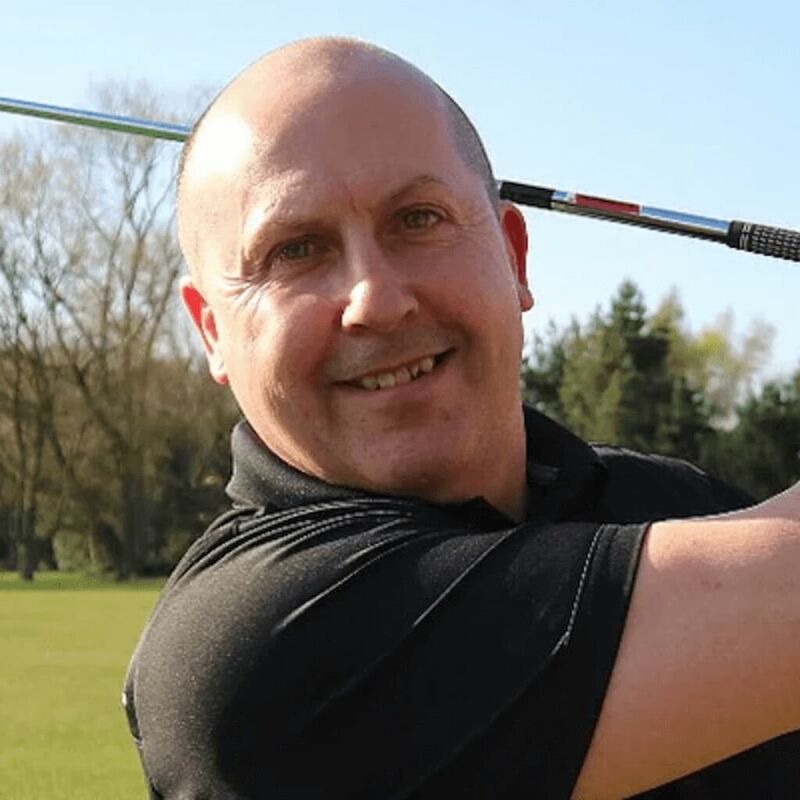 Our 3 PGA Professionals offer 4 weekly group classes for senior golfers and one to one lessons so if your looking to improve your game we’re here to help. Classes run Tuesdays from 10:30am and Thursdays from 10:30am. 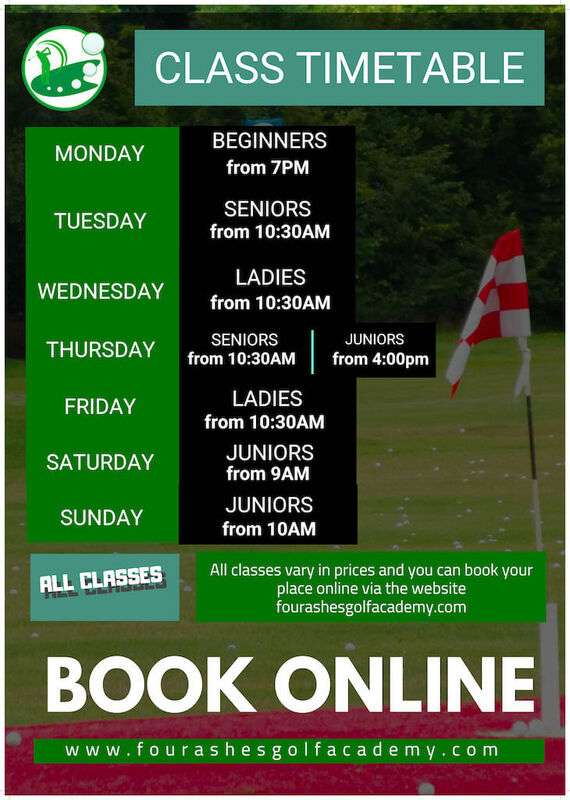 We are running a successful junior academy and have produced many great golfers over the years we currently have 5 weekly group classes and always have something going on over holiday times. What a great first lesson today, you were brilliant i'm so impressed with how you explained and made me understand things that other coaches seemed to make so difficult to get into perspective. You kept it simple and on point and since I left the first thing I wanted to do is get on the golf course and put into practice what I learnt! (AFTER JUST A ONE HOUR LESSON). Thanks for the notes. 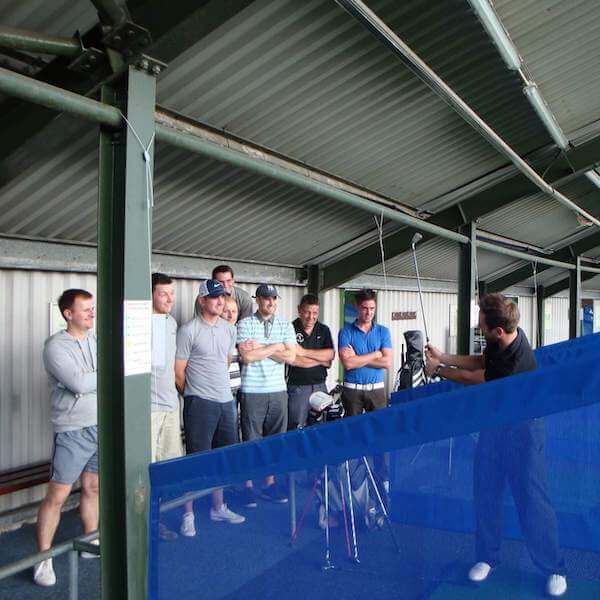 I thought the putting clinic was excellent, well structured, starting with basic concepts and statistics to manage expectations and remove 'fear', through to the measured and step-by-step approach to build confidence and routine. I will be approaching the greens with more confidence and excitement to meet the challenge. My golf technique used to be poor. However I now enjoy being trained by these friendly professionals and I am improving by leaps and bounds.